Wycheproofite: Mineral information, data and localities. Pale pinkish orange to pale brownish orange. 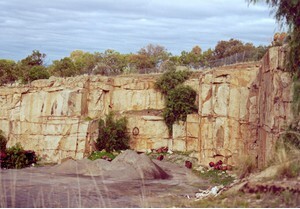 Named after its discovery locality, a quarry near Wycheproof, Victoria, Australia. 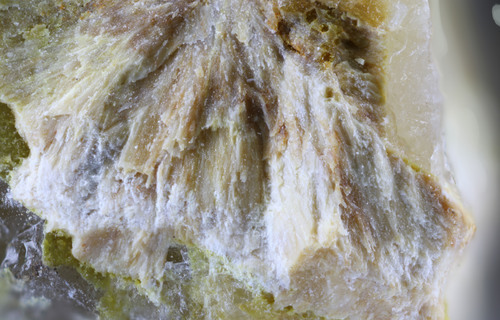 This page provides mineralogical data about Wycheproofite. 8.DJ.05 Johnwalkite K(Mn2+,Fe2+,Fe3+)2(Nb5+,Ta5+)(PO4)2O2 · 2(H2O,OH) Orth. 8.DJ.05 Olmsteadite KFe2+2(Nb5+,Ta5+)(PO4)2O2 · 2H2O Orth. 8.DJ.25 Jungite Ca2Zn4Fe3+8(PO4)9(OH)9 · 16H2O Orth. 8.DJ.35 Ercitite Na2Mn3+2(PO4)2(OH)2 · 4H2O Mon. Birch, W. D., Pring, A., Kharisun and Bevan, D. J. M. (1994): Wycheproofite: new hydrated sodium aluminium zirconium phosphate from Wycheproof, Victoria, Australia and a new occurrence of kosnarite. Mineral. Mag. 58, 635-639. Kolitsch, U. 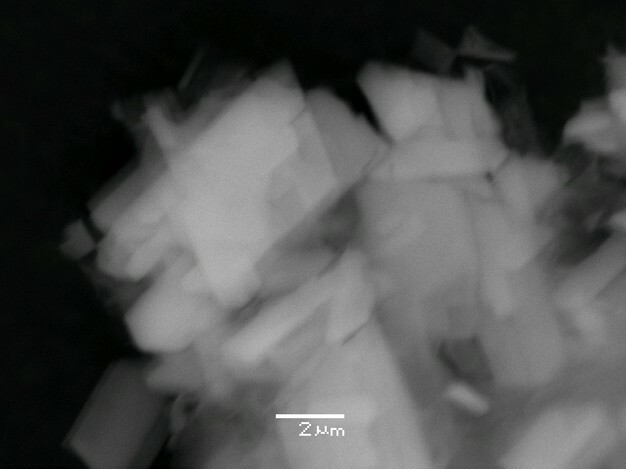 (2003): The crystal structure of wycheproofite, NaAlZr(PO4)2(OH)2•H2O. 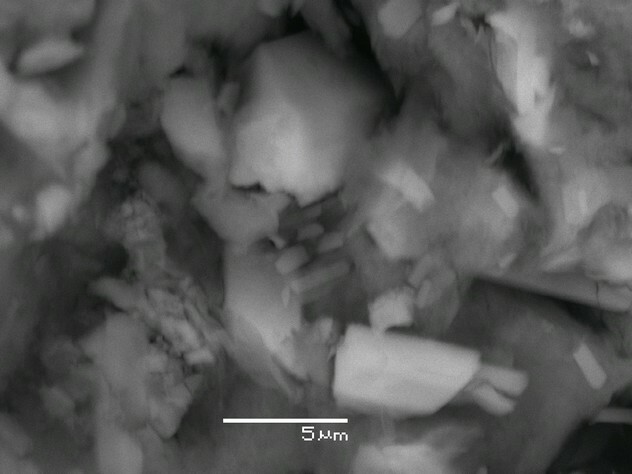 European Journal of Mineralogy 15, 1029-1034. Mineralogical Magazine (1994): 58: 635-639.